I am so excited about this one as I loved Being Billy. Just about to start it later today. Oh fab books! Especially Night School can't wait to read that one :-) I'm the same I loved Haunting Violet but not keen on faeries so we shall see! Variant was a good read. I hope that you enjoy your new books! Great books! VARIANT looks good. Will be looking for your review! 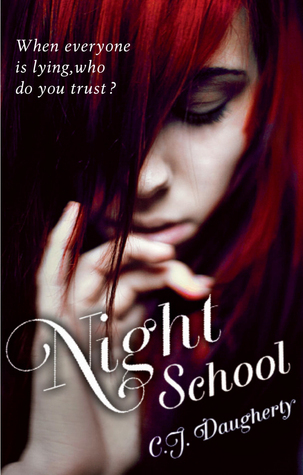 LOL, I think you already know what I think of Night School. 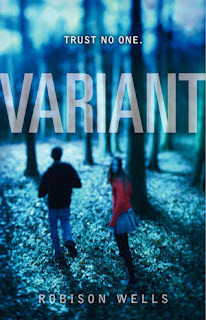 Variant has such a pretty cover too. it's what swayed me to buy it! Variant looks (and sounds) like it's going to be amazing. The other books that you got also look good. 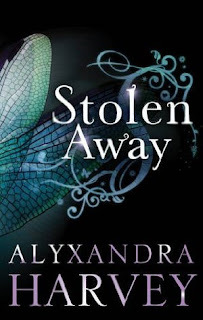 The cover for Stolen Away is gorgeous! Happy reading - enjoy all your books! - and Happy Holidays! I loved reading "Variant." it was a nice change of pace from the female-centric YA fiction that seems to dominate the market at the moment, and weirdly, that actually made me more able to relate to the protagonist in spite of not sharing his gender. I definitely recommend it! Hope you enjoy! 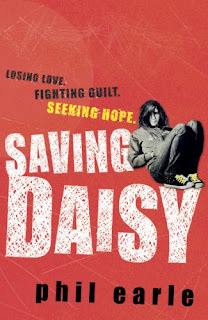 British Books Challenge 2012: A reminder!